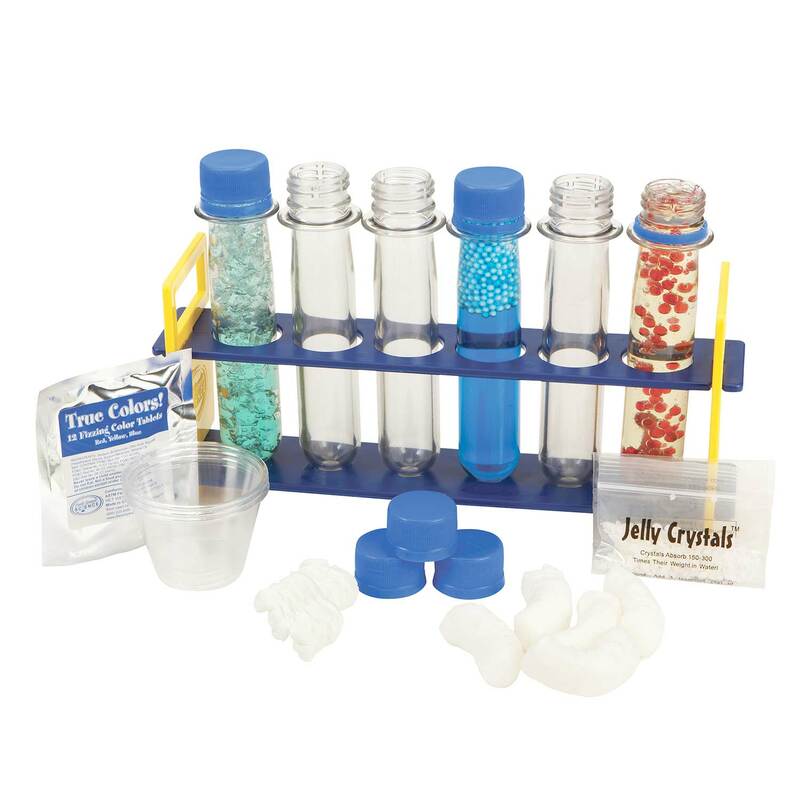 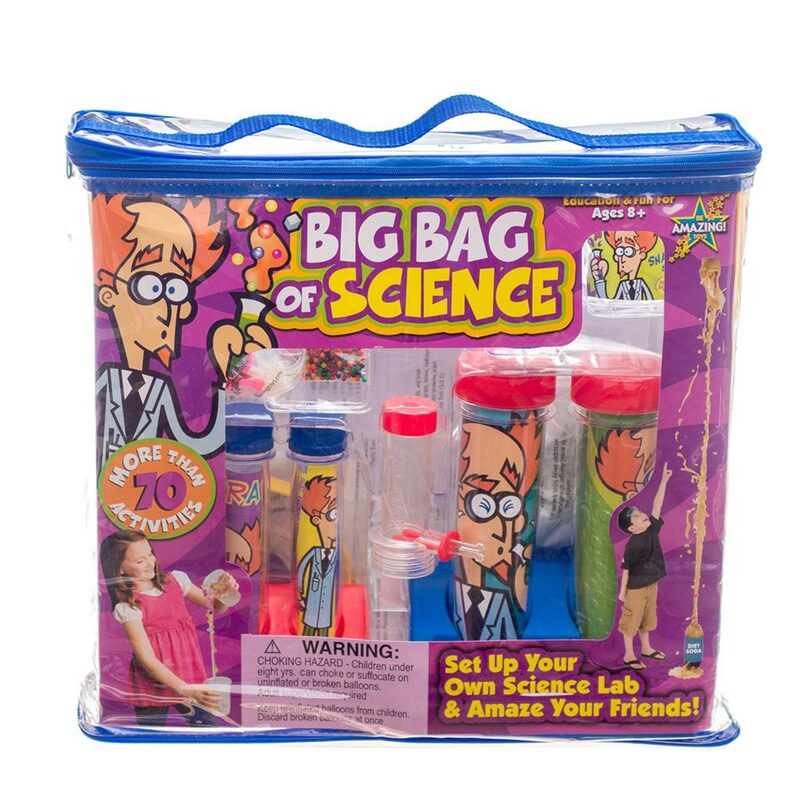 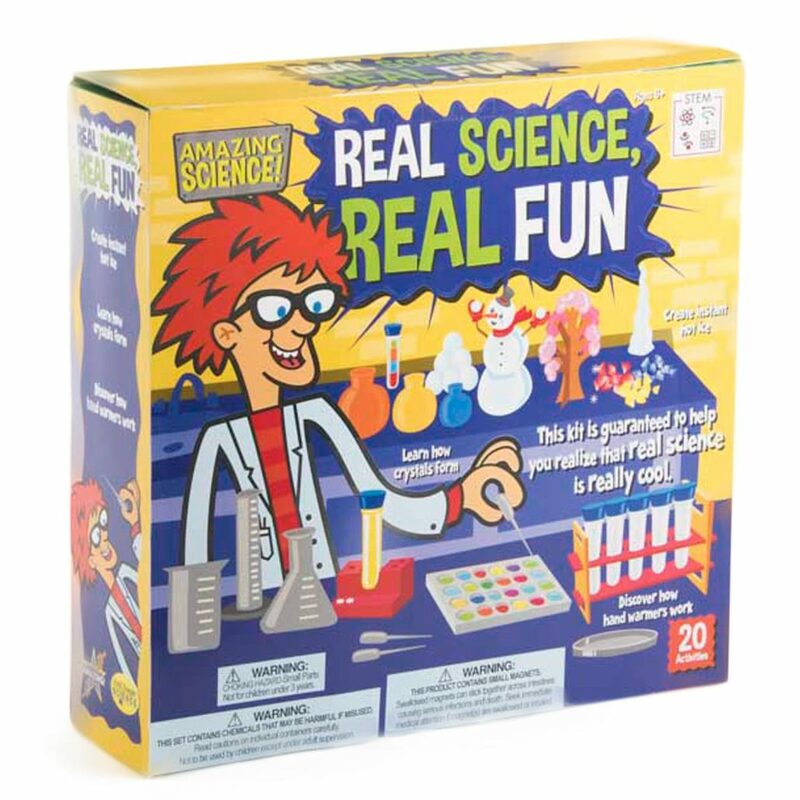 This kit is guaranteed to help you realize that real science is really cool. 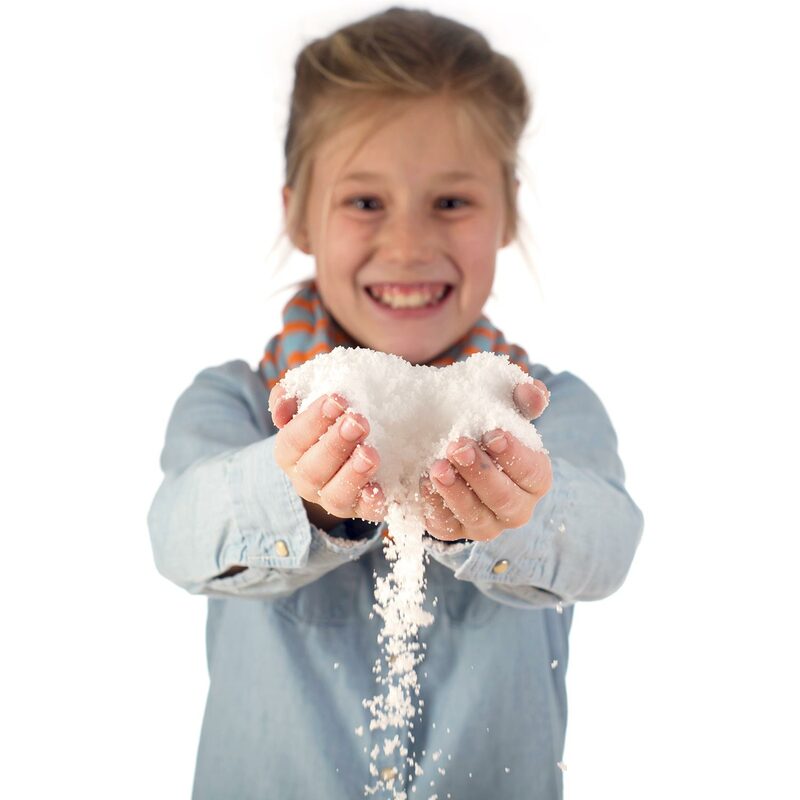 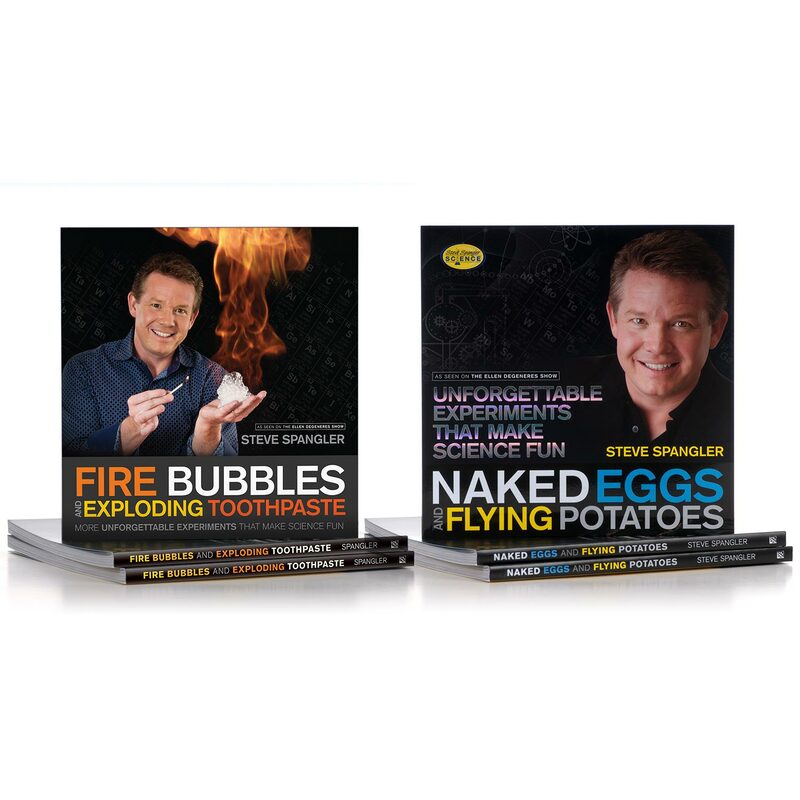 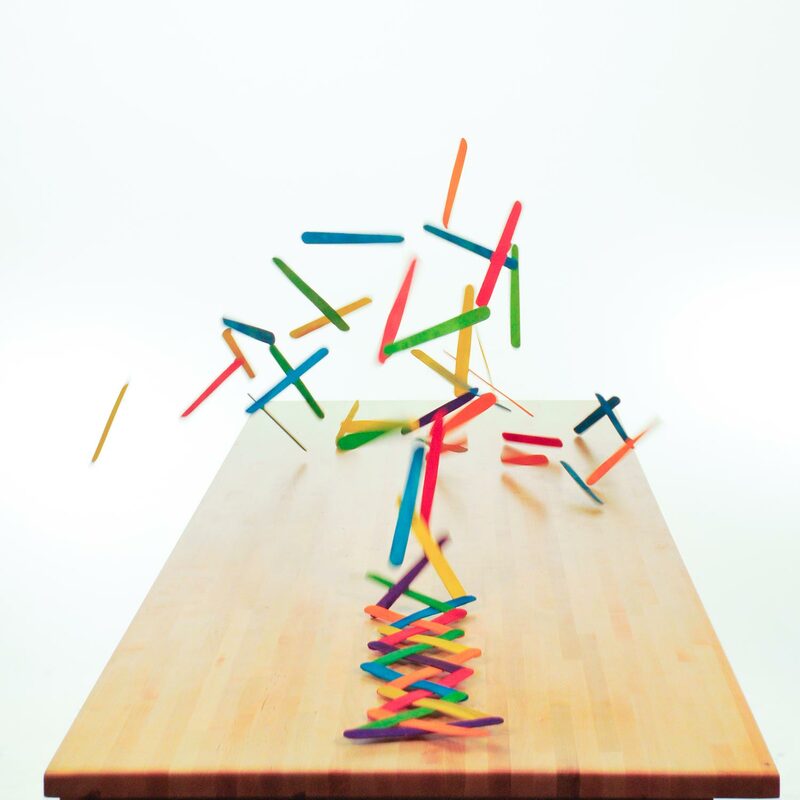 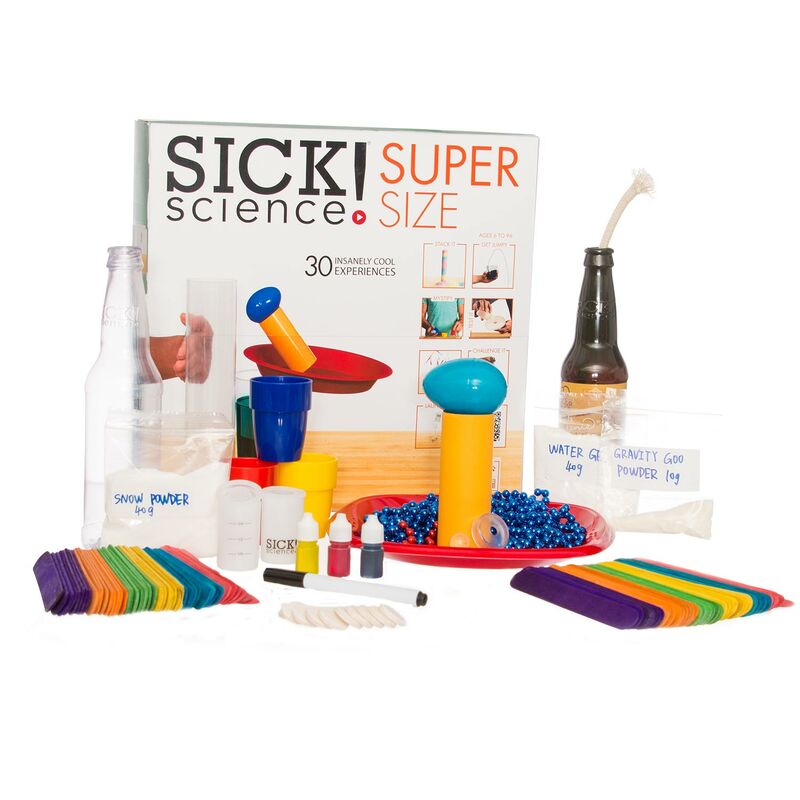 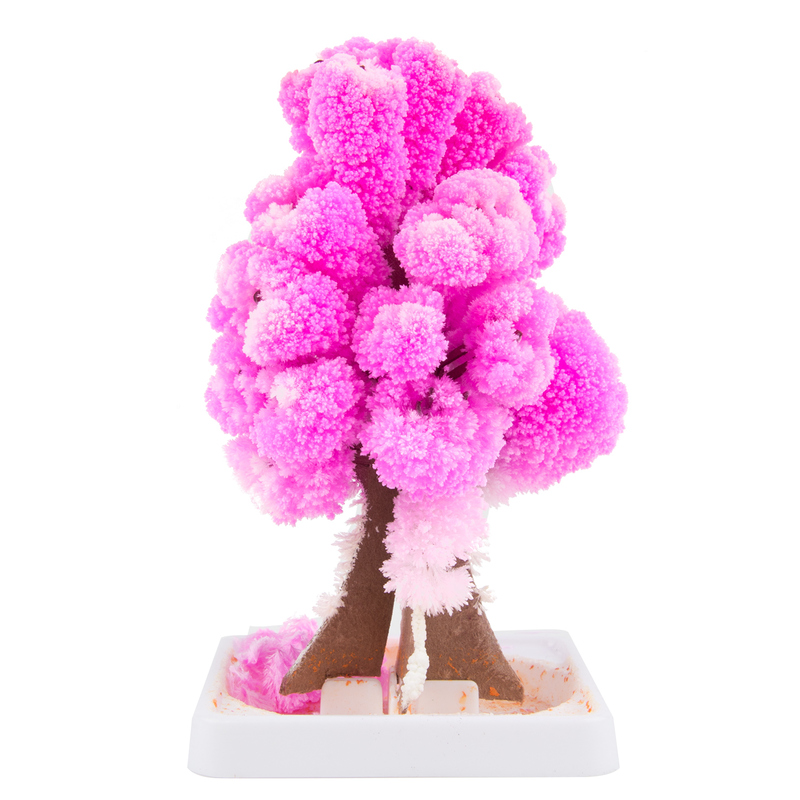 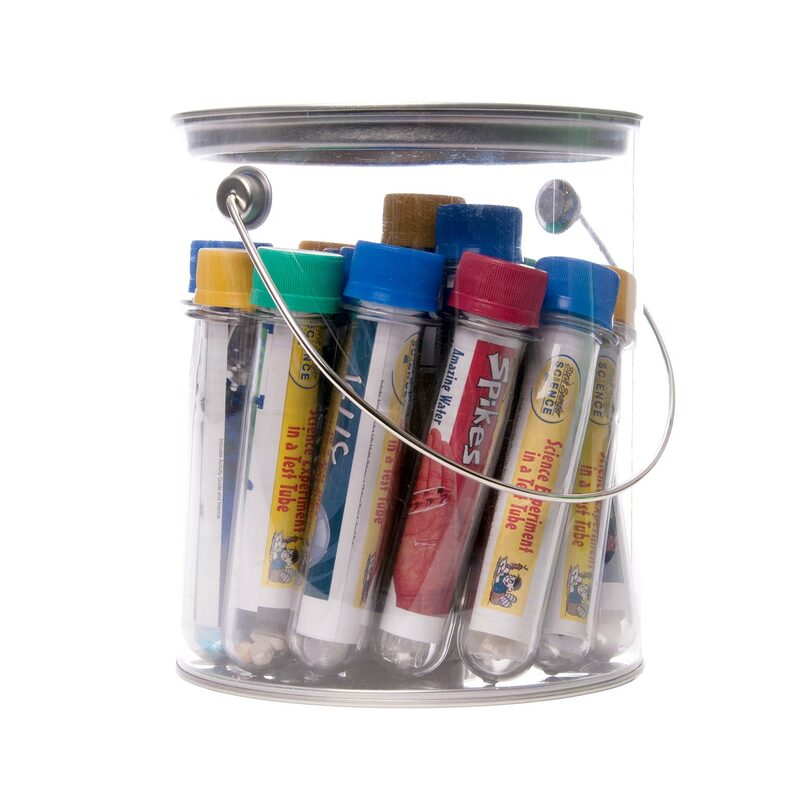 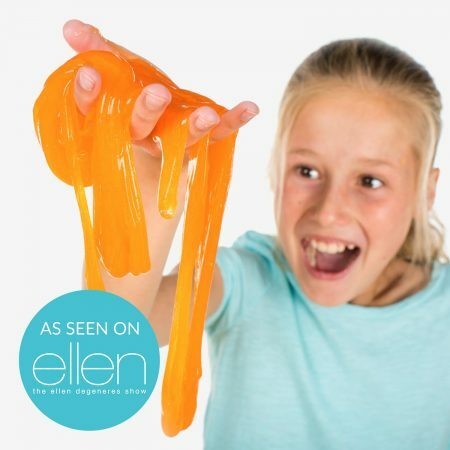 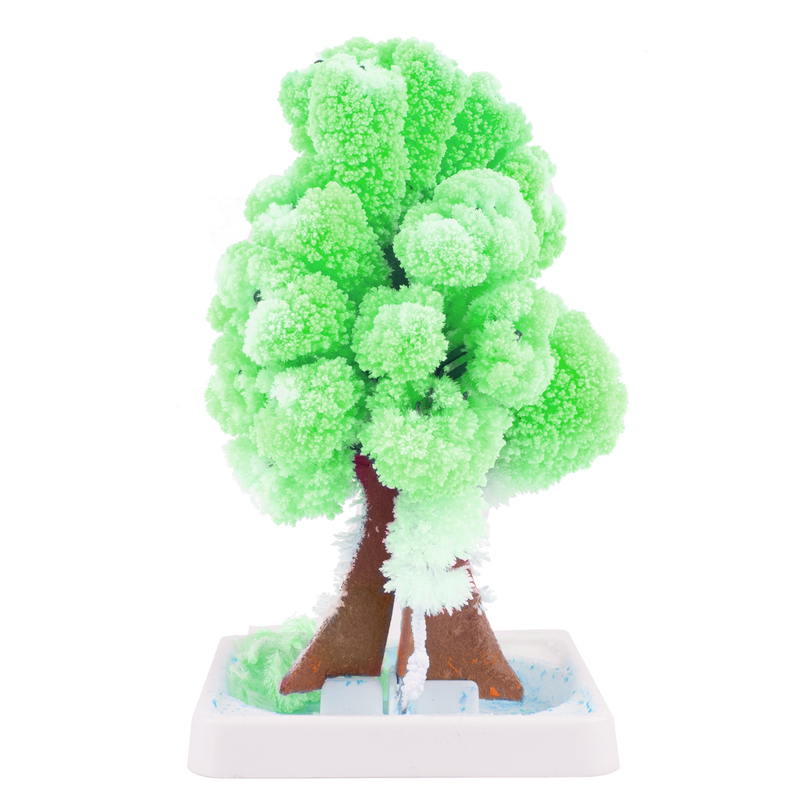 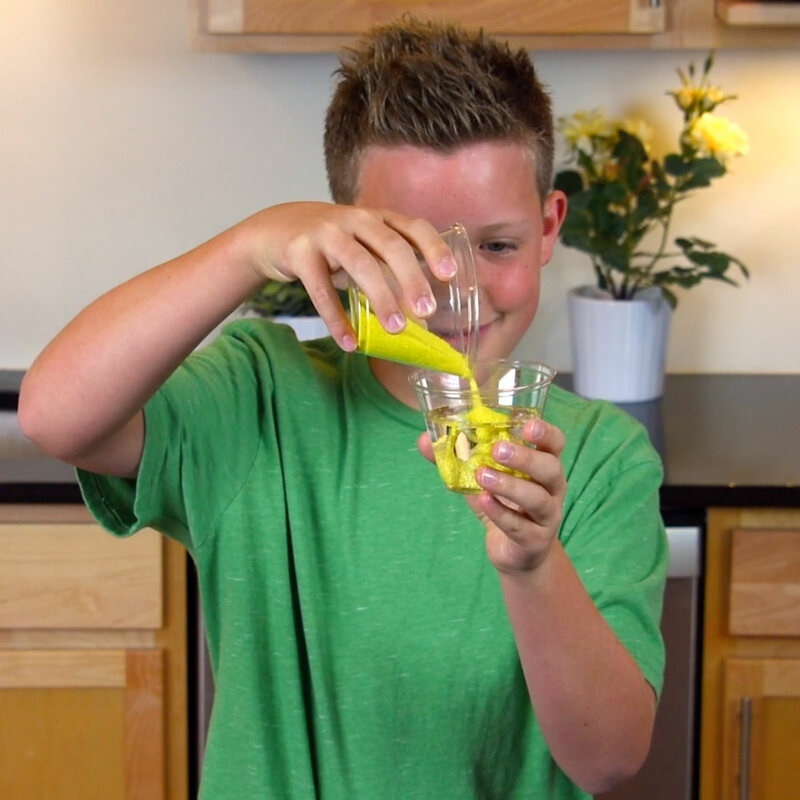 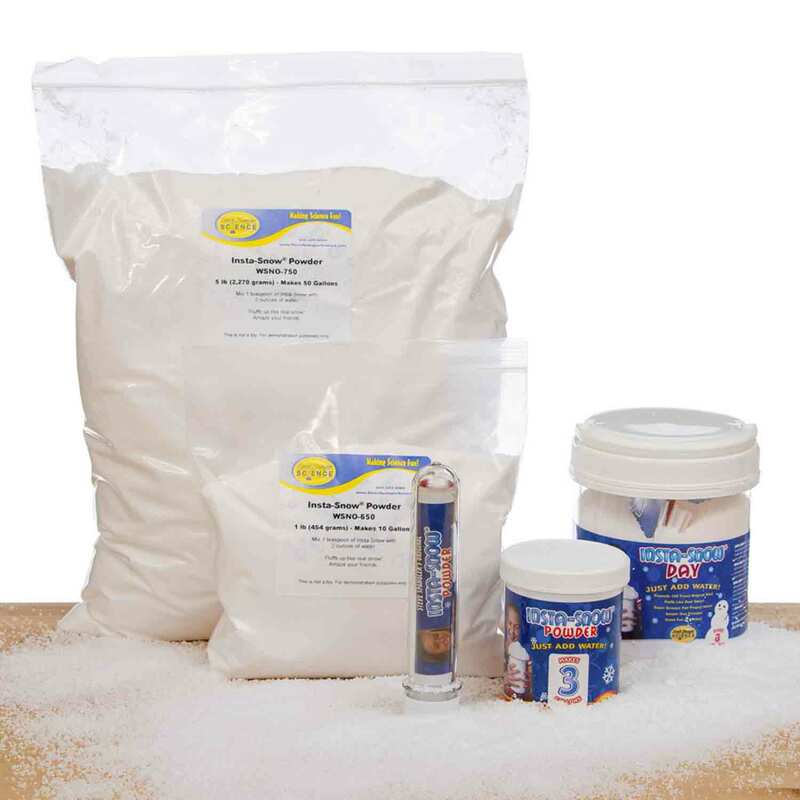 We’ve assembled some of the coolest science experiments and combined them into one GIANT kit. 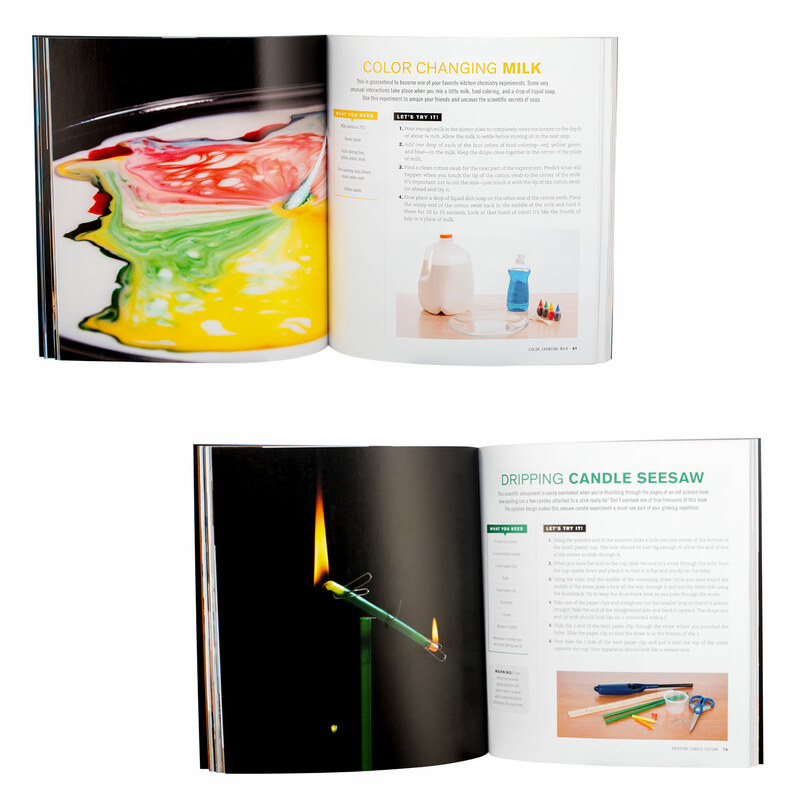 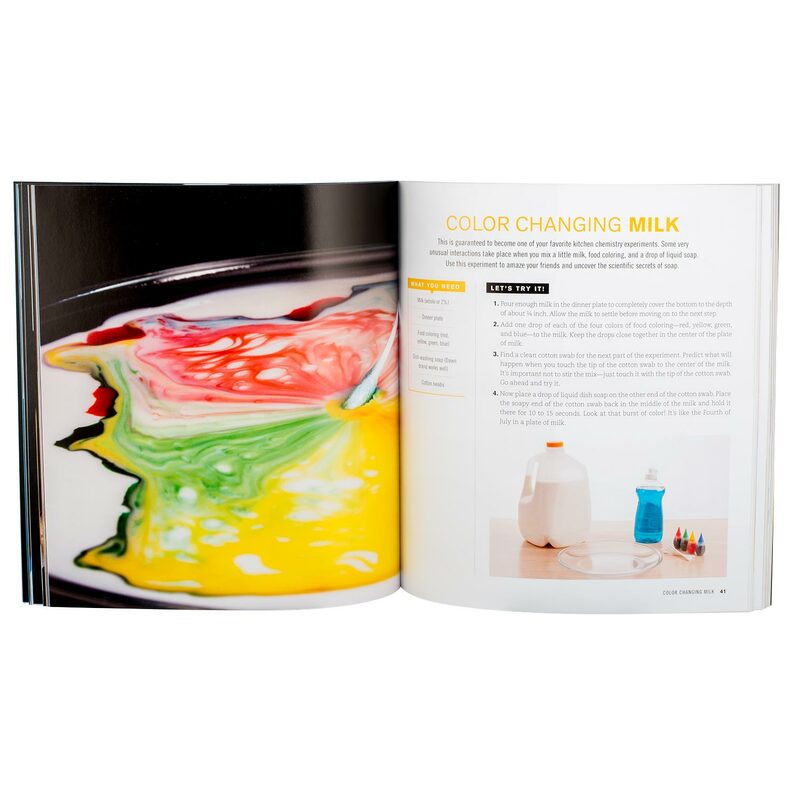 From creating instant hot ice to color-changing liquids. 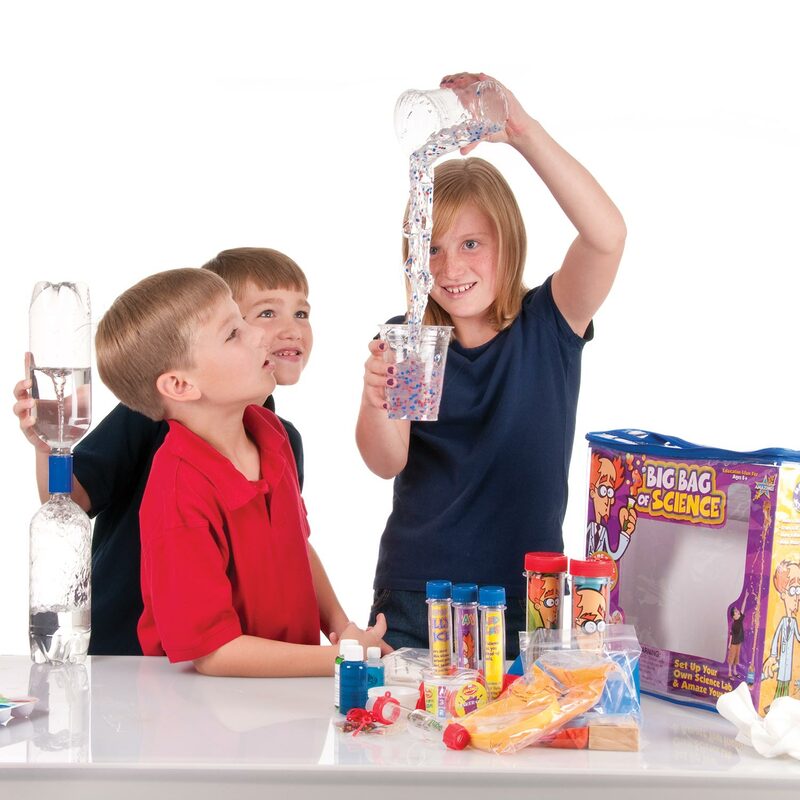 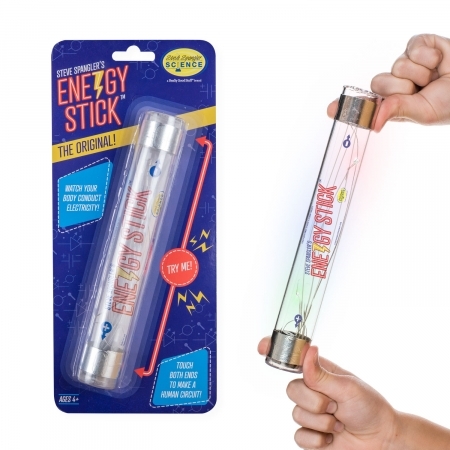 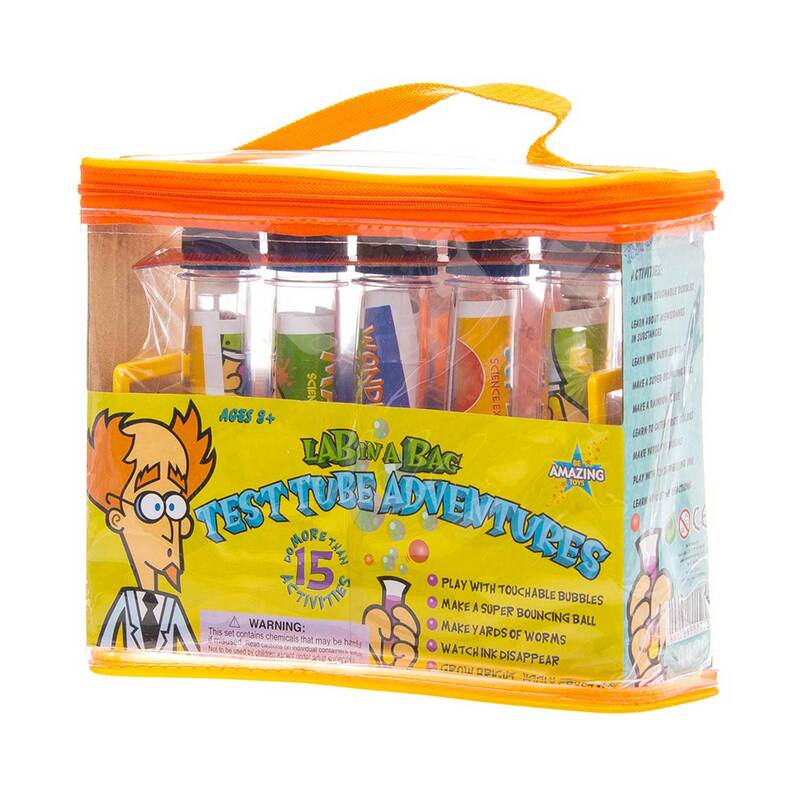 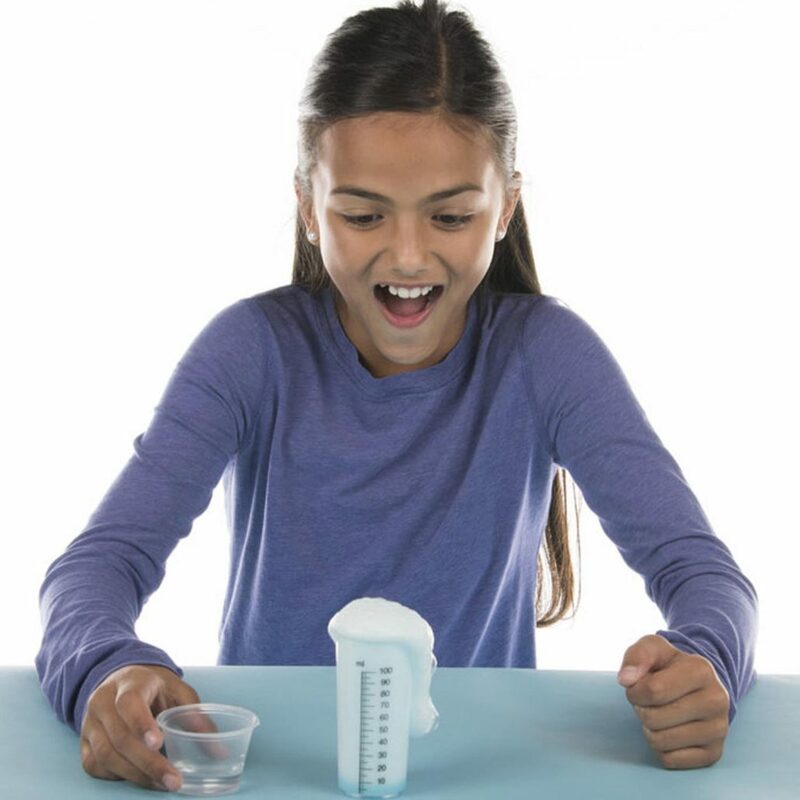 The Amazing Science line of products has been designed to peak kids curiosity for the world around them. 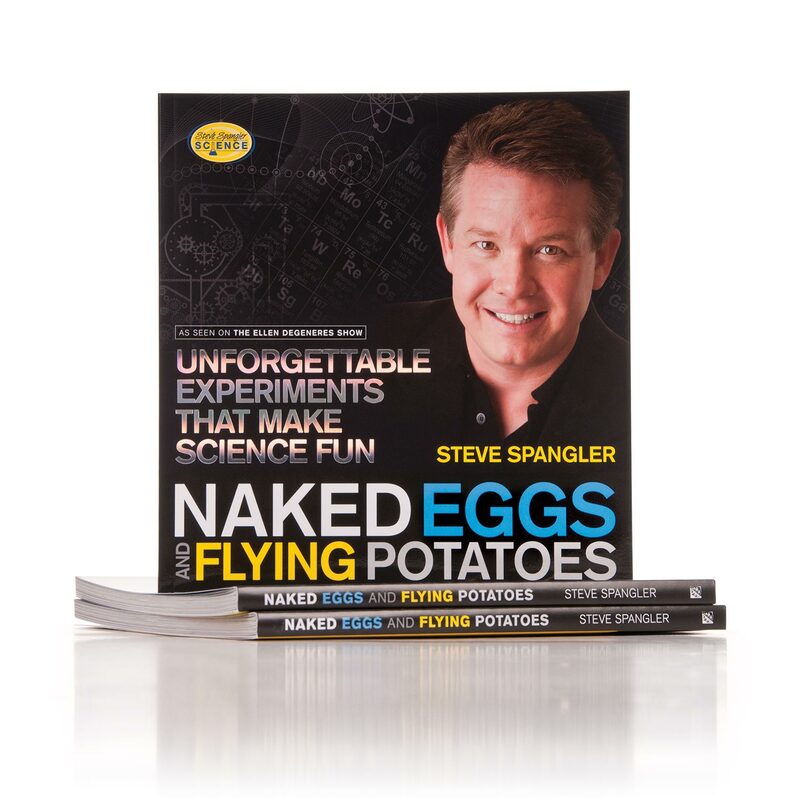 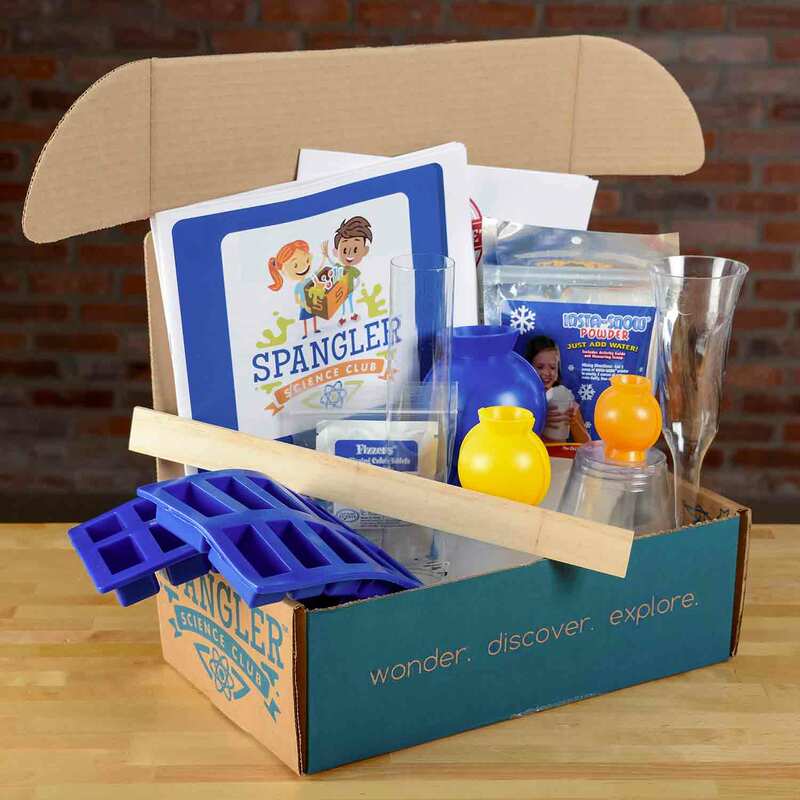 These kits encourage kids to wonder, discover and explore in a way that will get the science to the dinner table. 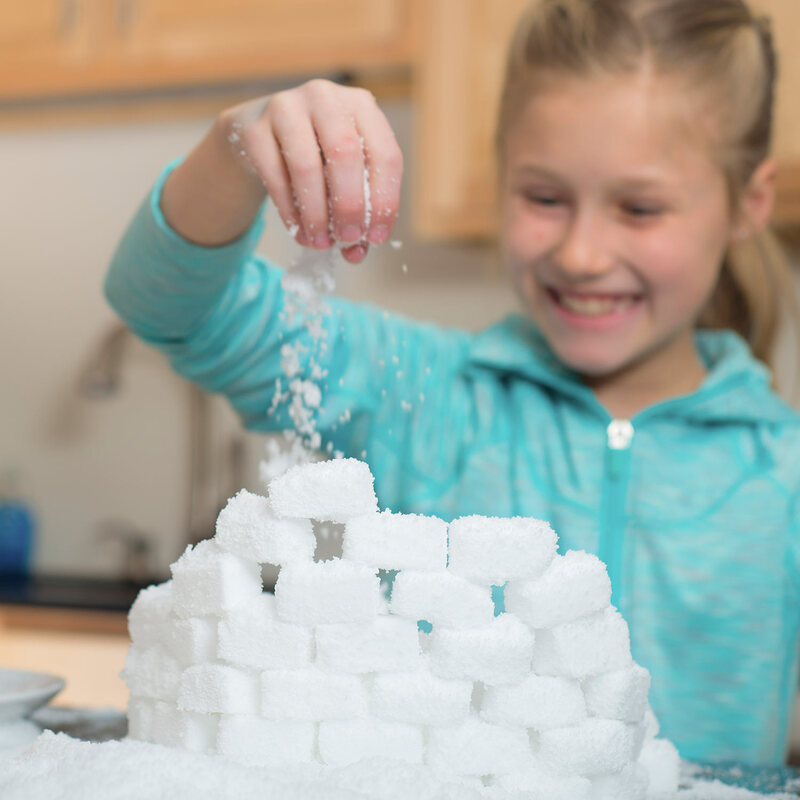 The goal is to teach kids how to be amazing as they show their friends and family what they’ve learned. 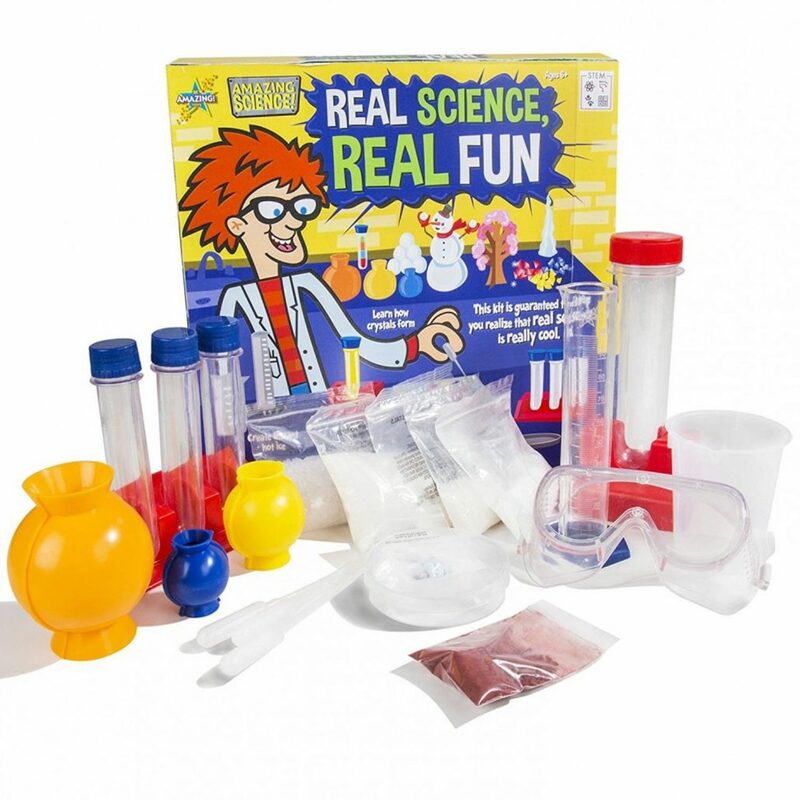 Real Science…Real Learning!